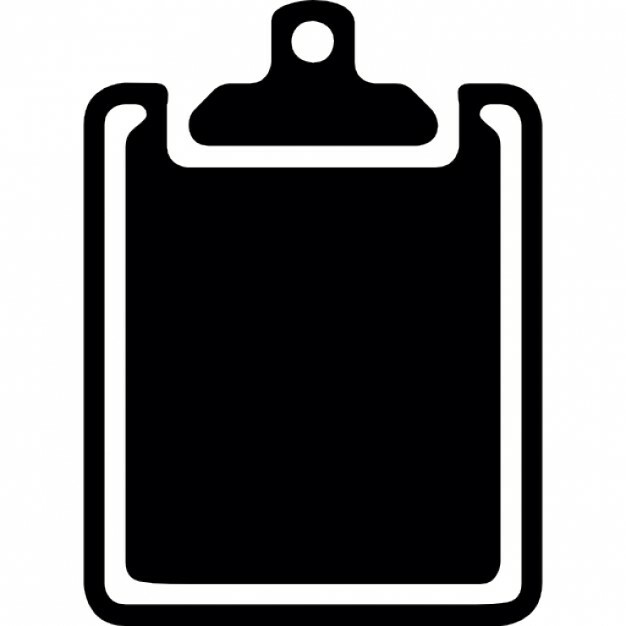 Ultimate Wardrobe Checklist – Just For You! Ever wonder what key items you should have in your wardrobe? When working my with clients, one of the most important exercises we go through is a Closet Edit where we purge any old, unworn, and poorly fitting clothes. This is essential for me to identify what key wardrobe items they’re missing so I know what to look for when doing their Personal Shopping. 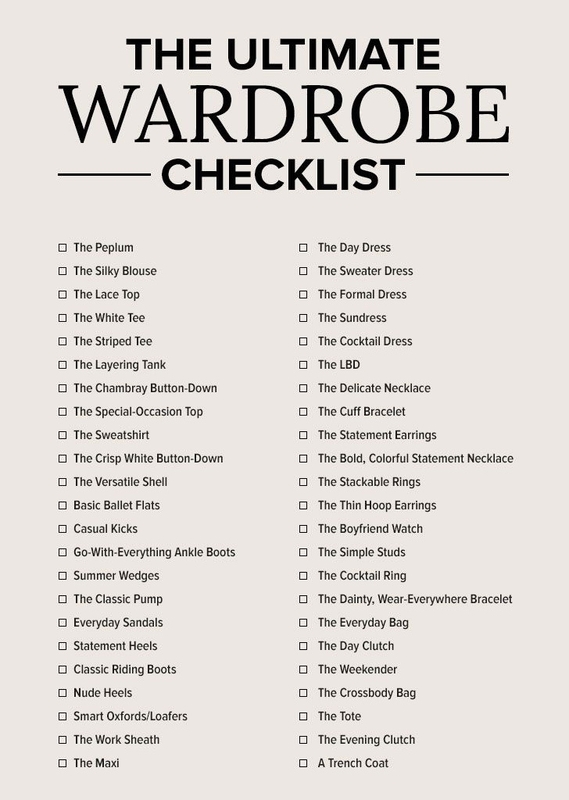 I use a handy wardrobe checklist to help my clients see what items they need to build their ULTIMATE wardrobe. Do you have to get every item on the list all at once? Of course not! You can build your updated wardrobe over time. But this guide will help get you started! What do you need to get first?